Yellow Ostrich is an indie rock duo hailing from New York City, with lead man Alex Schaaf doing just about everything minus the percussion which is left to Michael Tapper. With the use of looped vocal "oohs" and "ahhs", distorted guitar riffs, and pounding drum beats; Yellow Ostrich creates a refreshing take on indie rock. They already have one album under their belt, The Mistress, which i'd highly recommend. They are getting ready to release their second album this year, and from the couple singles they have released it sounds like they have only improved and expanded their original sound. 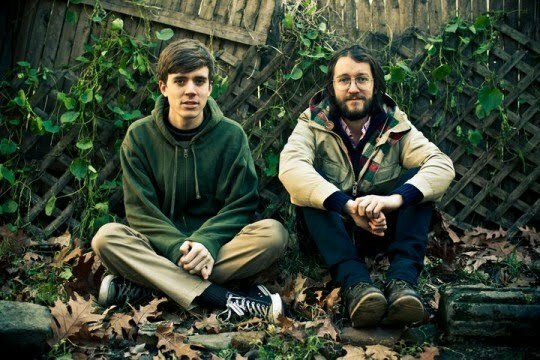 I've posted "WHALE" which is from their first album and "Marathon Runner" which is a single off their upcoming release. Let me know what you guys think.